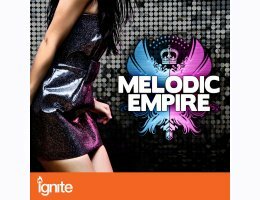 You've just found the fullest collection of ultra-melodic chord progressions currently on the planet. This is your opportunity to get your hands on a completely comprehensive and 100% royalty free arsenal of professionally recorded arpeggiated synth loops. 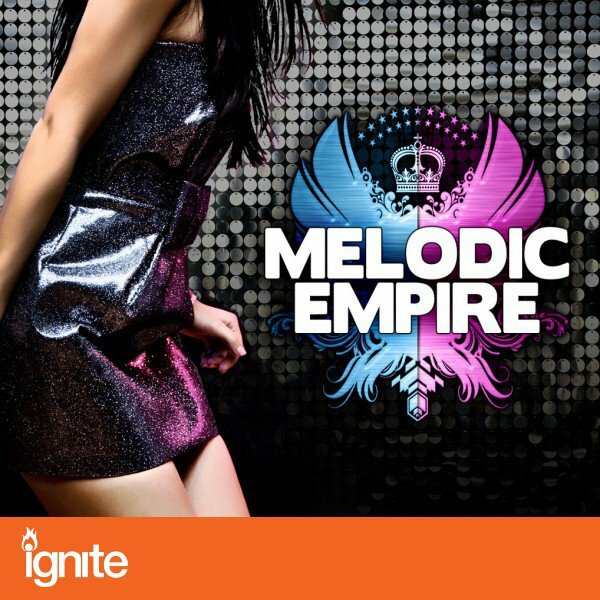 Whether you're looking for big chart licks, soaring piano runs or pumping basslines, "Melodic Empire" will simply blow your mind and instantly add world-class magic to your mix! Drawing influences from chart toppers like Jason Derulo, Black Eyed Peas, David Guetta, Lady Gaga and Rihanna, this collection has been made with nothing but hits in mind. Expose yourself to this state of the arp sample pack, featuring over 150 arpeggiated hooks, dramatic patterns, bouncing basslines, multi-chord building kits and much more! At Prime Loops we never forget that our customers demand the highest quality, so for this pack we once again recruited our highly skilled producer, engineer & multi-instrumentalist Richard "Wilx" Wilkinson. Wilx is also the author and engineer behind Prime Loops' best selling sample pack releases "NYC Piano Sessions", "R&B Progressions" and "Club Keys", so there's a high possibility that you have come across his work already!